Location: The Venue, 21 N Market St, Asheville, NC 28801. 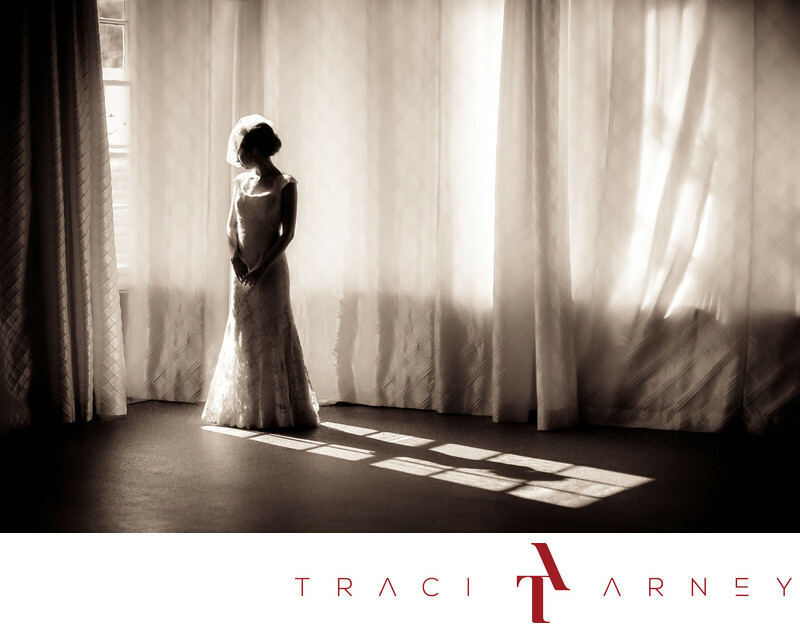 Keywords: Asheville (102), Birdcage Veil (15), Bridal Session (210), Destination Wedding (186), Jeff (27), Melia (27), NC (636), Sepia (42), Silhouette (57), The Venue (27), Wedding (465). 1/1000; f/1.2; ISO 50; 85.0 mm.